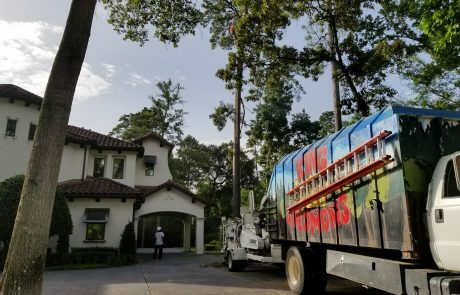 Your premiere tree services company in the Woodlands, Spring, and Conroe areas. Local, Second-Generation, Family-Owned and Operated Professional Residential and Commercial Tree Services Experts. 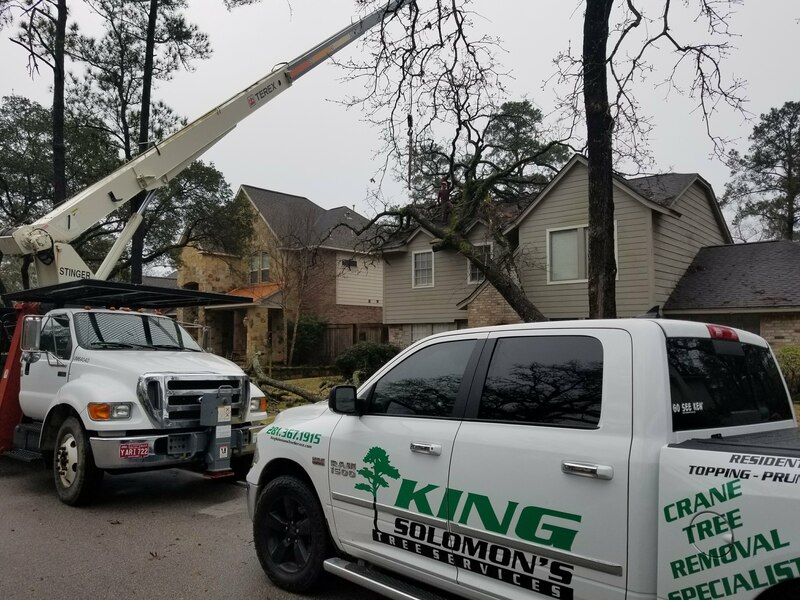 King Solomon’s Tree Service is your local, second-generation, family-owned and operated professional residential and commercial tree services experts in Conroe, Spring, The Woodlands and the North Houston areas. Since 1982, we have been committed to utilizing cutting edge technology, employing highly skilled and trained professionals and providing excellent customer service. Our fully trained team members understand that the success of our business is based on the quality of our work, reliability of our team and our professional integrity. We understand that trees are essential in the landscape of your home or business. We also understand the challenges our customers face in managing the health of trees with the constant weather changes in Texas. At times it is necessary to remove damaged trees and King Solomon is here to help. 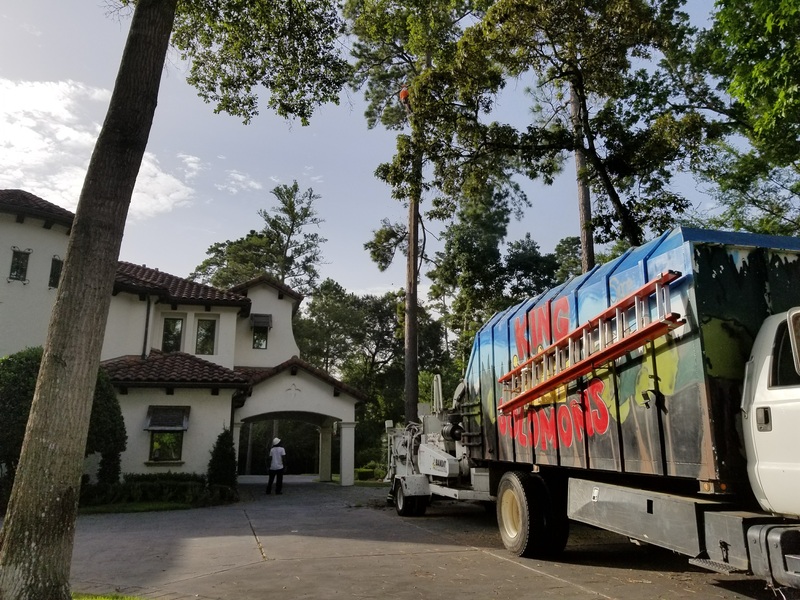 We take pride in assisting our customers find the most appropriate solution for their tree issues, and we are your one call for all of your professional tree services needs. 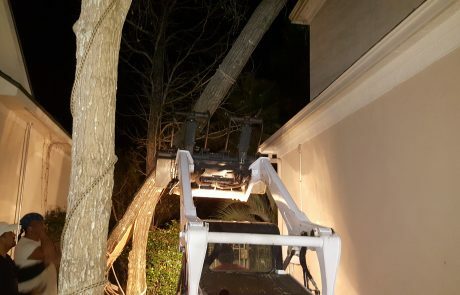 Whether you have a damaged tree that needs removal, the trees in your landscaping need to be pruned or trimmed or you are in need of emergency tree services give King Solomon a call today. Our experienced specialists are here to provide knowledge and recommendations for tree removal, pruning and for the preservation of your trees. Our zero impact crane removal is what sets us apart from our competition. 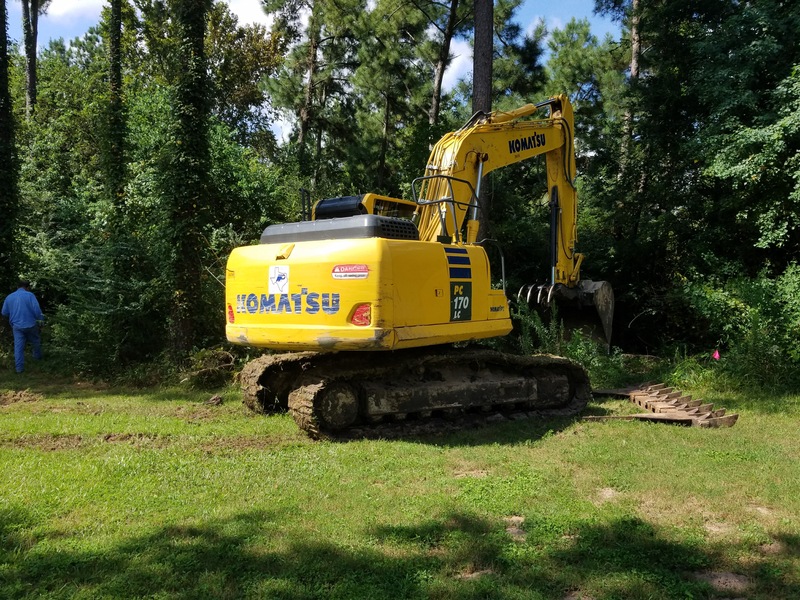 In order to protect both your property and our employees, we utilize the latest technology for safe and efficient tree removals. 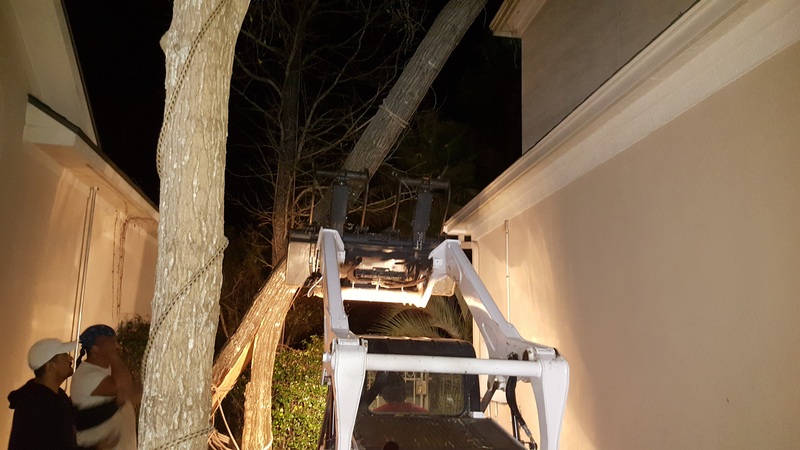 We operate a heavy-duty, 15-ton crane to make zero impact tree removal a reality. 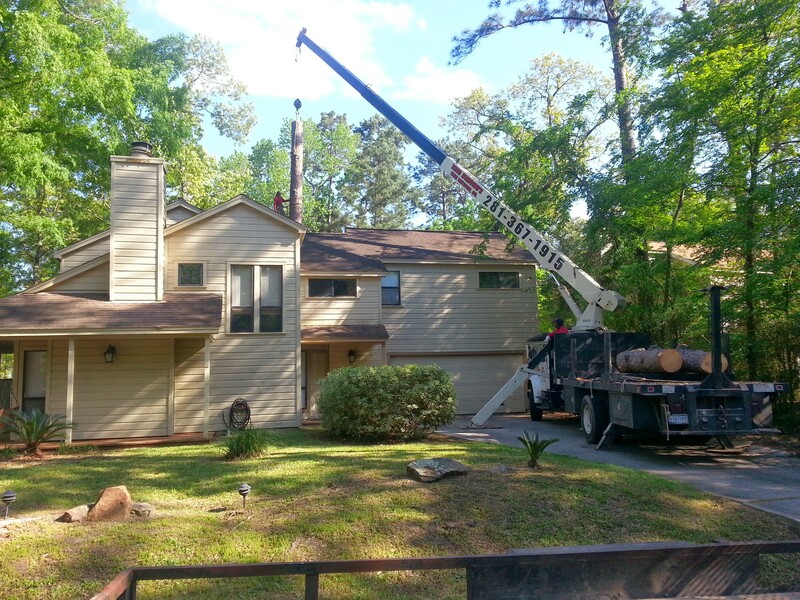 The crane helps to eliminate the potential risk of hazards that can present themselves in the tree removal process. It protects the climber, crew, environment and customer’s property. King Solomon is recognized for our safe choice in heavy, sophisticated tree removals. They did an absolutely fantastic job! I had a large post oak tree that was starting to lean over and heave out of the ground. It was leaning over a large storage cargo container and in danger of toppling over and crushing the container. Branches were also starting to press on a power line so the tree needed to come out asap. Solomon came out late one day to survey the situation and give me an estimate and then he and his crew were out the very next morning to take care of the work. Extremely professional and thorough. Solomon and his team did a fantastic job with a really big tree that was starting to pose dangers on my property. 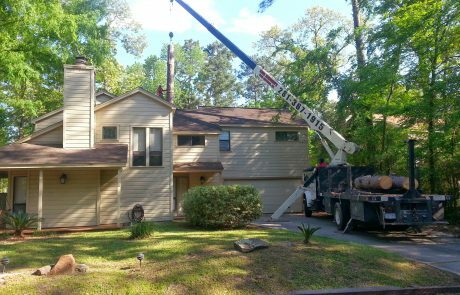 The work was done quickly and efficiently and to my satisfaction with no problems or other damage during the tree removal process. They even trimmed some branches off another tree and took down another smaller tree all for the same price I was quoted. I would highly recommend these people and will most definitely be contacting them again the next time I have a need. I called Solomon on Friday, and was impressed on his timing on the next day on coming out to give me a quote. He started the job on Monday morning with his crew, which impressed my neighbors on their professionalism on removal of my trees in my back yard. I have his number locked in on my phone and will recommend their services to anyone in need of tree removal or transplanting of trees. They've removed a total of 4 trees for us on 2 occasions and did an excellent job. Grind down the stump and the roots too. Not sure how their price compares to others but it seemed fair to me and their service was top notch. 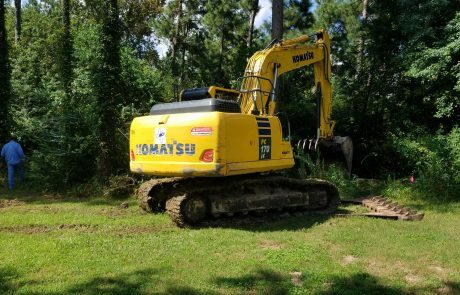 Cut 2 20 ft oaks and ground stumps and roots out; very competative price, prompt, worked hard, fast, made sure all my needs were met. Third time I have used them and been happy every time. Won't even competitively bid future jobs, just call King Solomon.